A Unique Approach to Empowering Leaders and Building High Performing Cultures. The Transformational Leadership workshops are powerful interactive trainings that begin a process in individuals and organizations that identifies and addresses personal or organizational constraints that impede growth. 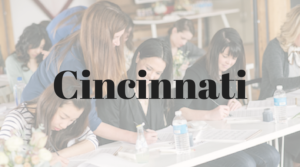 Our unique workshop approach allows you to actively engage in a process that encompasses personal transformation, leadership skills, team-building, relationship-building and cultural change; all strategically combined in experiential training that has proven, exceptional results. 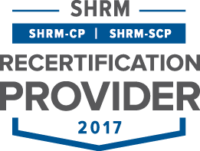 All of Alta Impact’s workshops are certified for credits with SHRM and HRCI. Certificates are provided upon request to Amy Miller at amy@altaimpact.com.